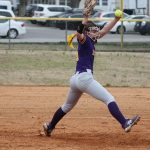 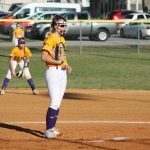 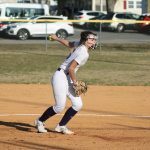 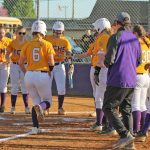 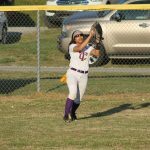 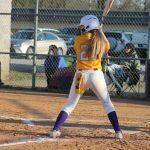 Girls Varsity Softball · Apr 5 Lady Jackets don’t hold off a late run by the Tigerettes and fall to Gordonsville. 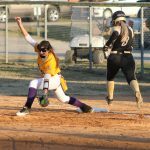 Girls Varsity Softball · Apr 3 In a back and forth game, Lady Jackets final get the lead in the 4th inning and never look back. 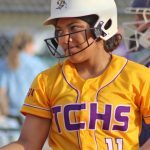 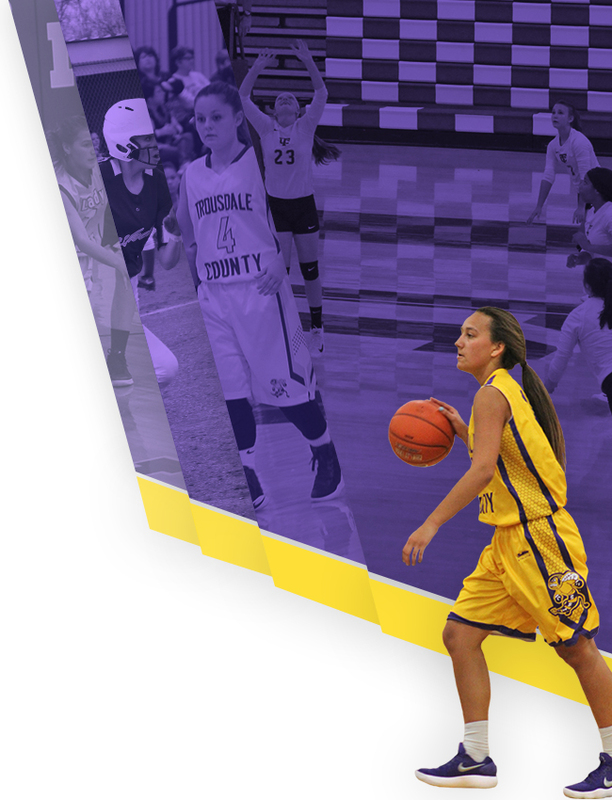 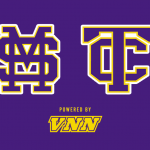 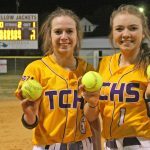 Girls Varsity Softball · Mar 20 Lady Jackets show fans what “Creekbank Magic” is all about! 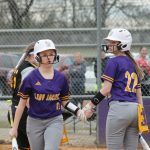 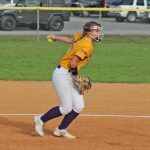 Girls Varsity Softball · Mar 19 Final push by the Lady Bulldogs was not enough firepower to pull out a win at the Creekbank. 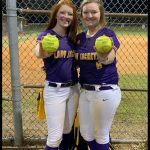 Lady Jackets hold on and win 5-4 and still sit at #1 in Region 3 District 6.